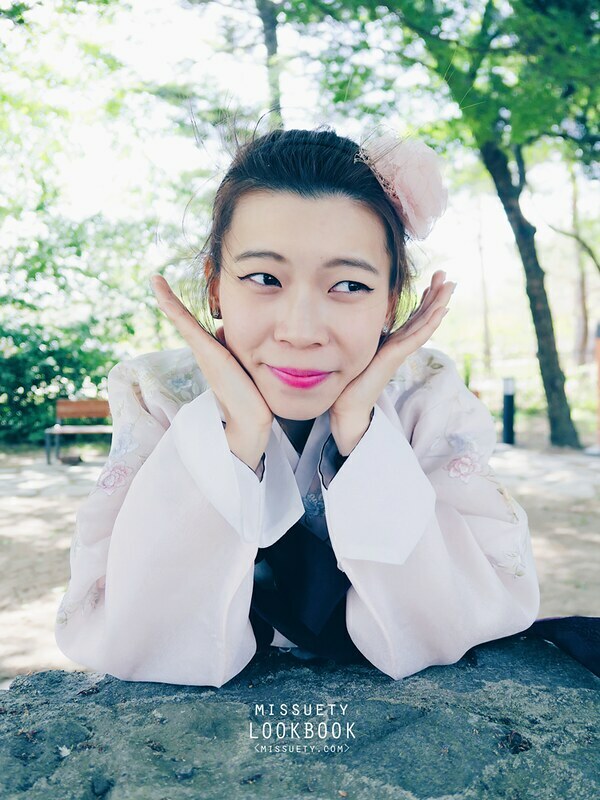 Have been away again for too long since my last post on “Seoul Food Guide” . 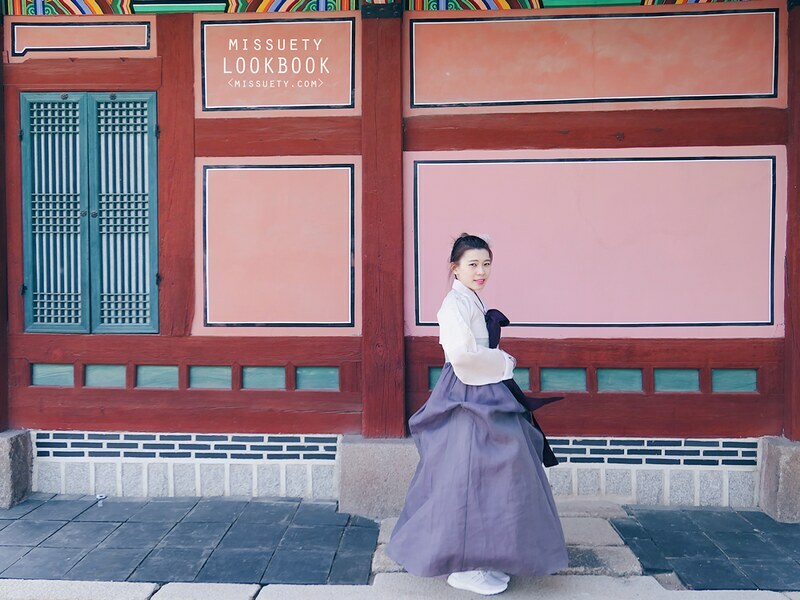 So today will be a post on “Hanbok wearing experience at Gyeongbokgung Palace with HANBOKNAM”. 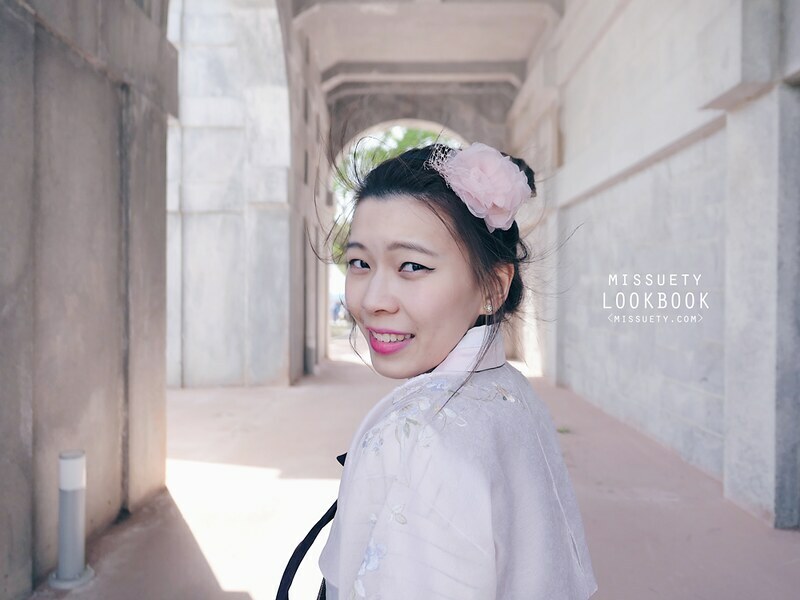 There is no particular reason at first cos we have discount coupons so we thought we could give it a try since the price after discount seems reasonable to us. 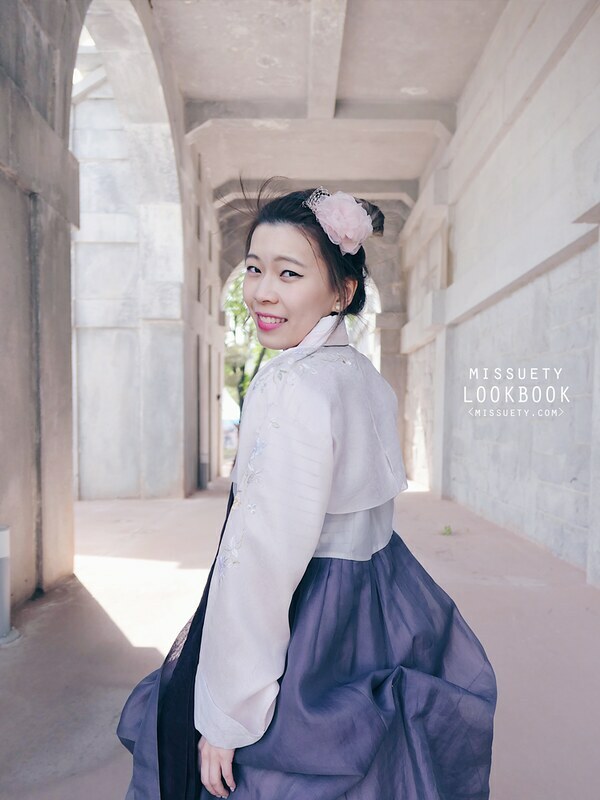 We took the <1.5 hours Traditional Package> and it only costs like 9,000won (RM36) after discount and this includes ‘underskirt, locker, hairband and hairstyling’. 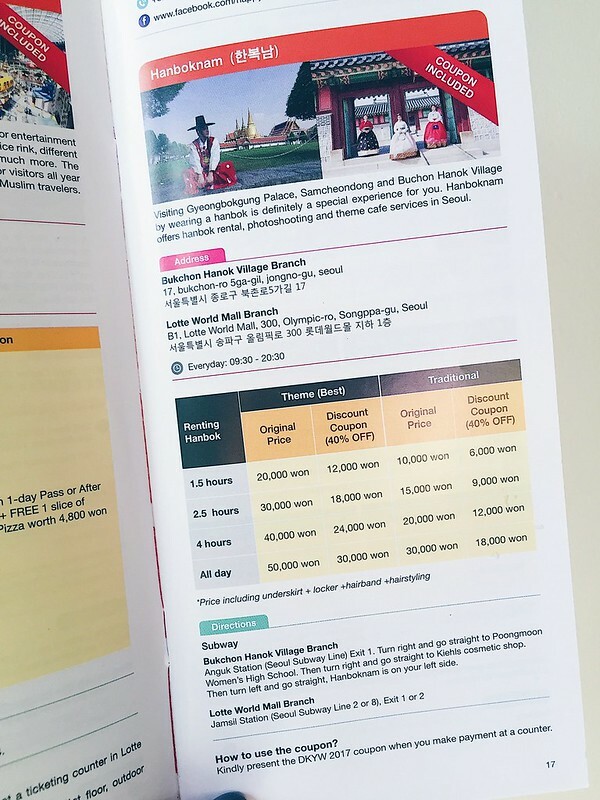 If you’re a Malaysian, you can get a copy of the “Discover Your Way Korea 2017 Booklet” from Korea Tourism Malaysia website before you depart for Korea. 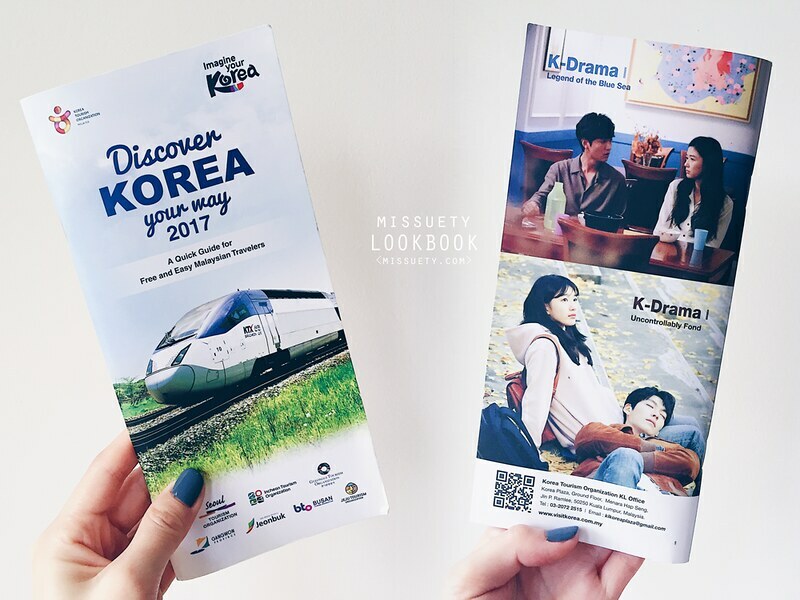 This booklet is gonna become very handy as it has many discount coupons to various facilities throughout Korea and also train ticket. You can check out the website on ‘How to redeem the booklet’. It’s written very clearly there and the good thing is it’s FREE!! We easily traveled around and visited many sites with the discount coupons available in this booklet. 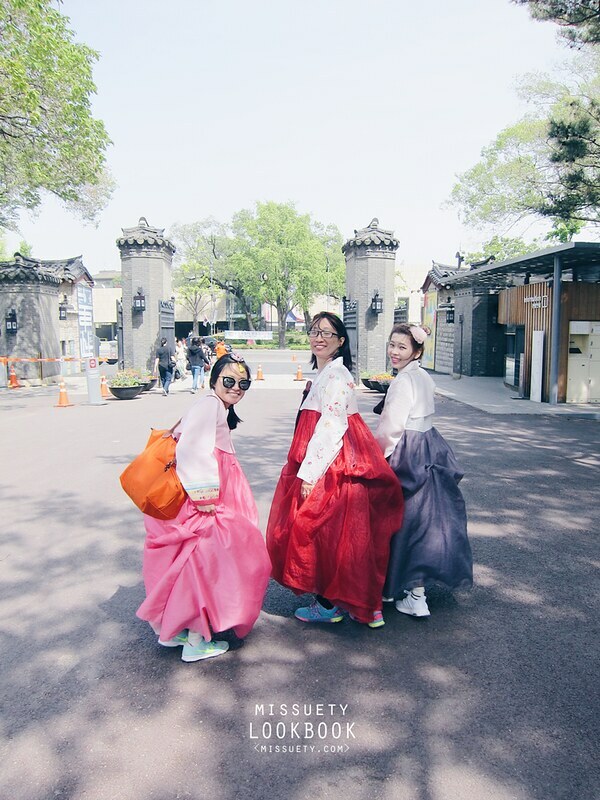 So happen this time we found HANBOKNAM’s discount voucher and we thought it will be a good experience to try out the traditional Hanbok for once in a lifetime while strolling around the famous Gyeongbokgung Palace. Oh yes! 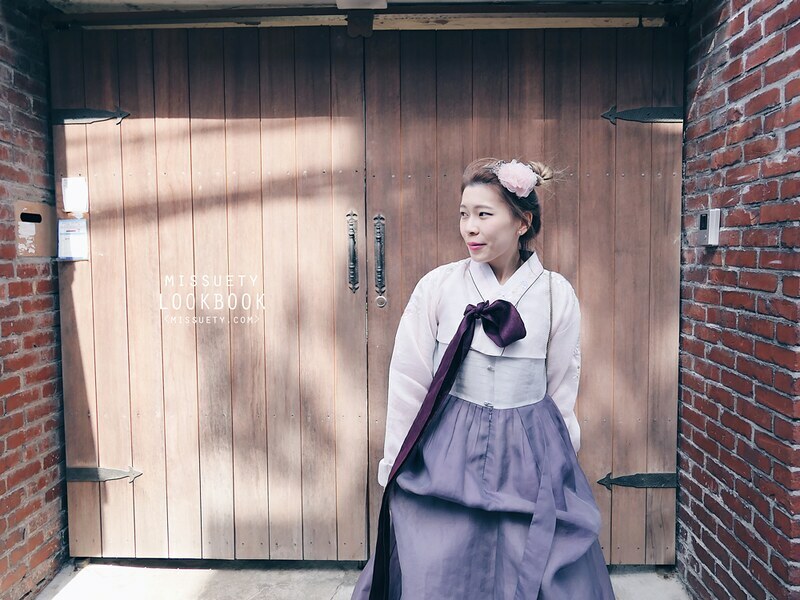 Did I not mention that HANBOKNAM is located in Samcheongdong/Bukchon, few minutes away from the palace. 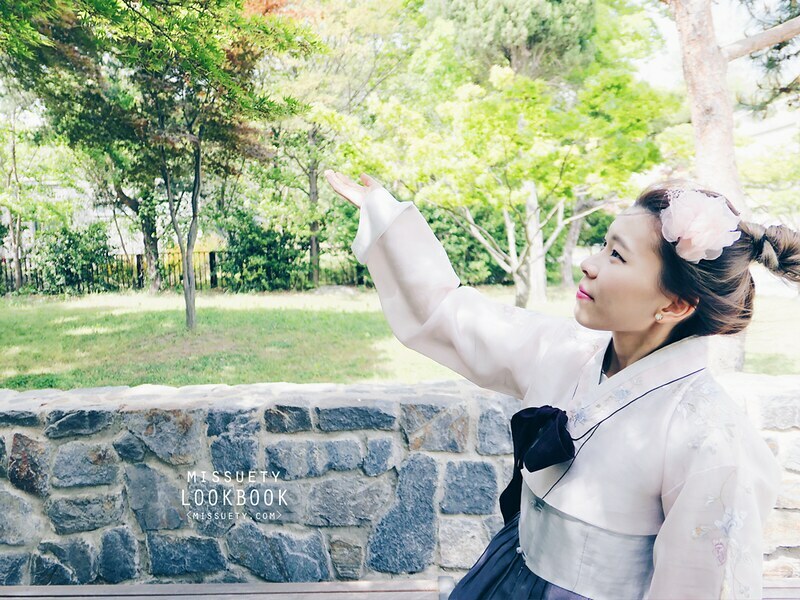 Just perfect for some picture moment with beautiful scenery and view in Hanbok. 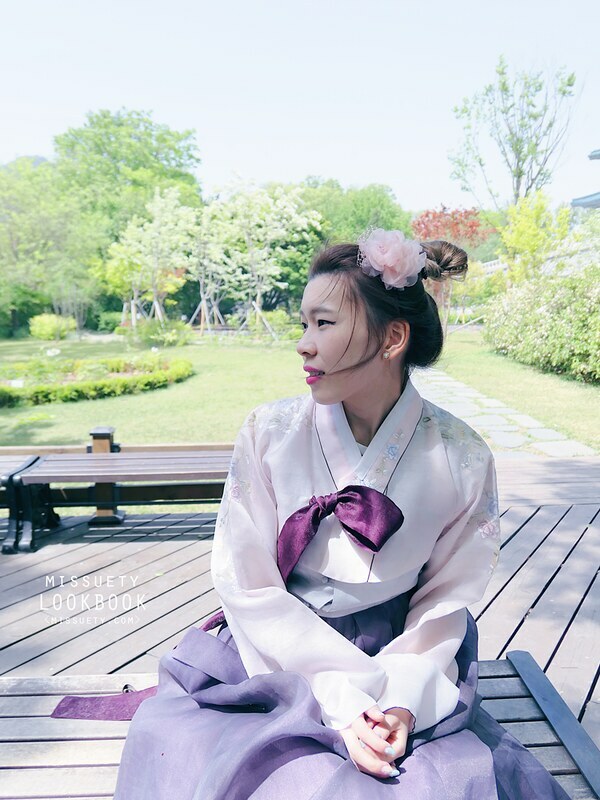 It was a great experience trying out the Traditional Hanbok with HANBOKNAM and if you have any plans on wearing a Hanbok, here’s a great opportunity for you to try out with HANBOKNAM! Anguk St. (Seoul Subway Line) Exit 1. Turn right and go straight to Poongmoon Women’s High School. Then turn right and go straight to Kiehls cosmetic shop. Turn left and go straight, and HANBOKNAM is on your left. Jamsil St. (Seoul Subway Line 2 or 8) Exit 1 or 2. 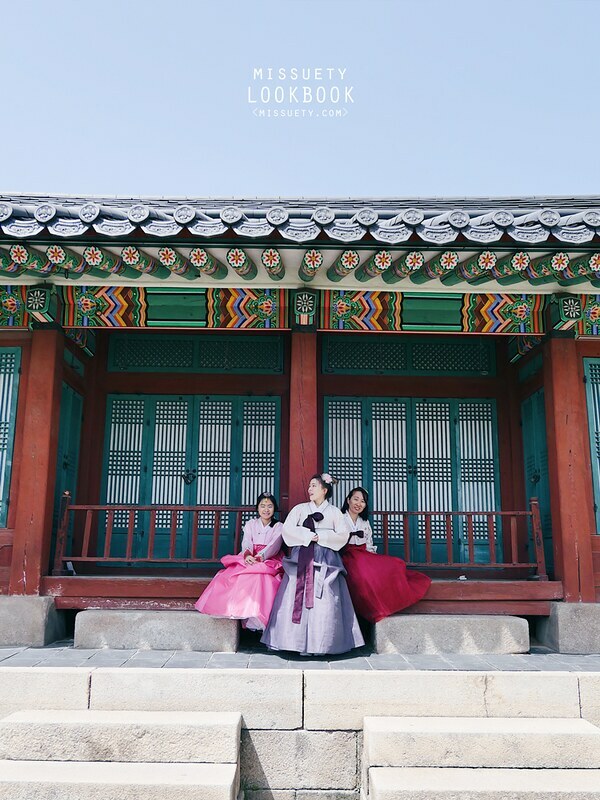 I am wondering if you will be able to share the route on how to get from Gyeongbokgung Palace to Bukchon Cultural Village by walking – as mentioned in your post? Many thanks.